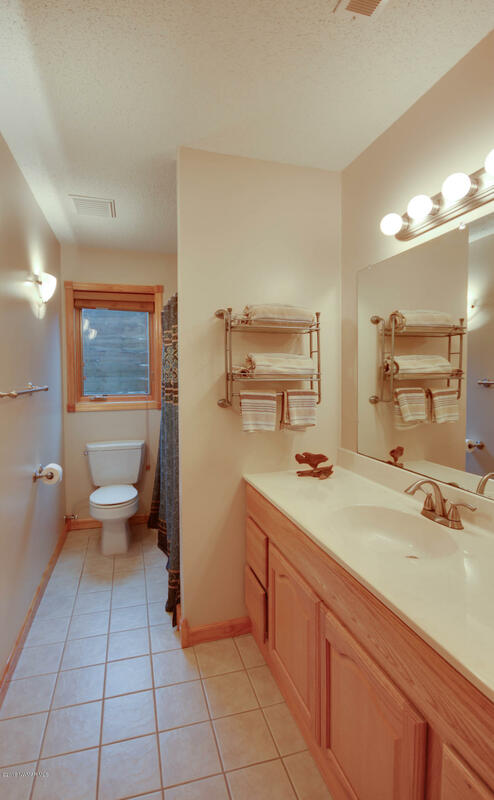 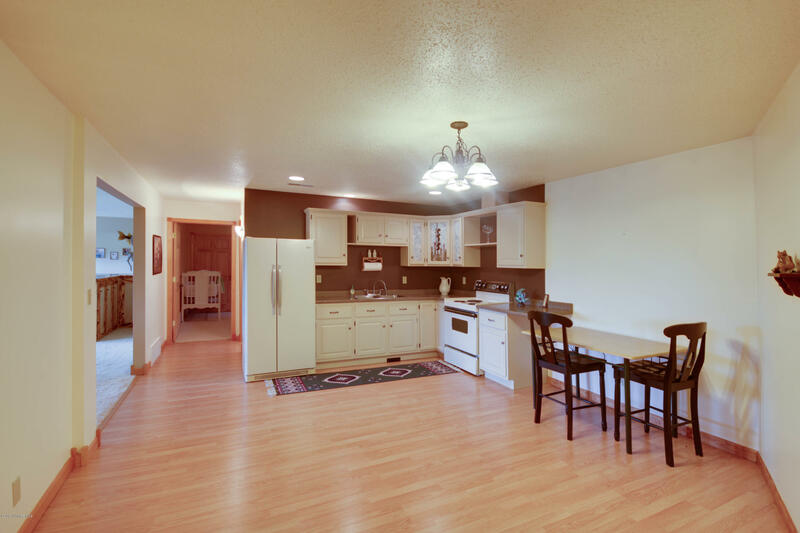 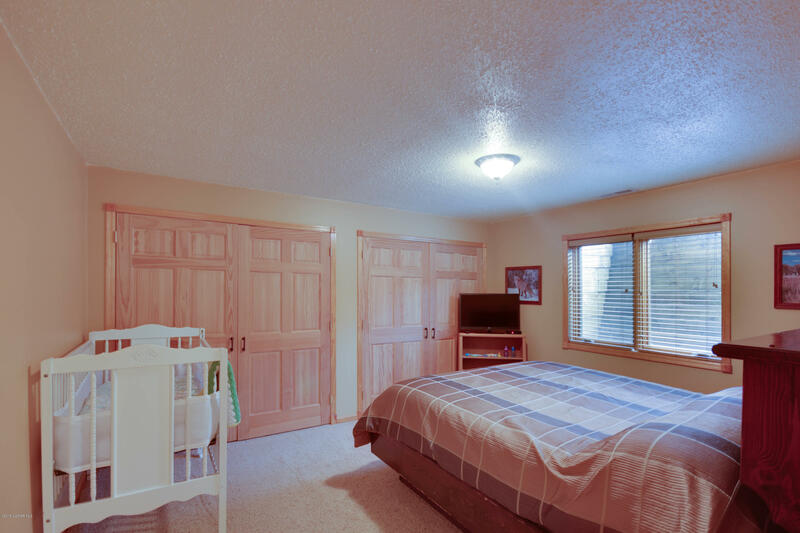 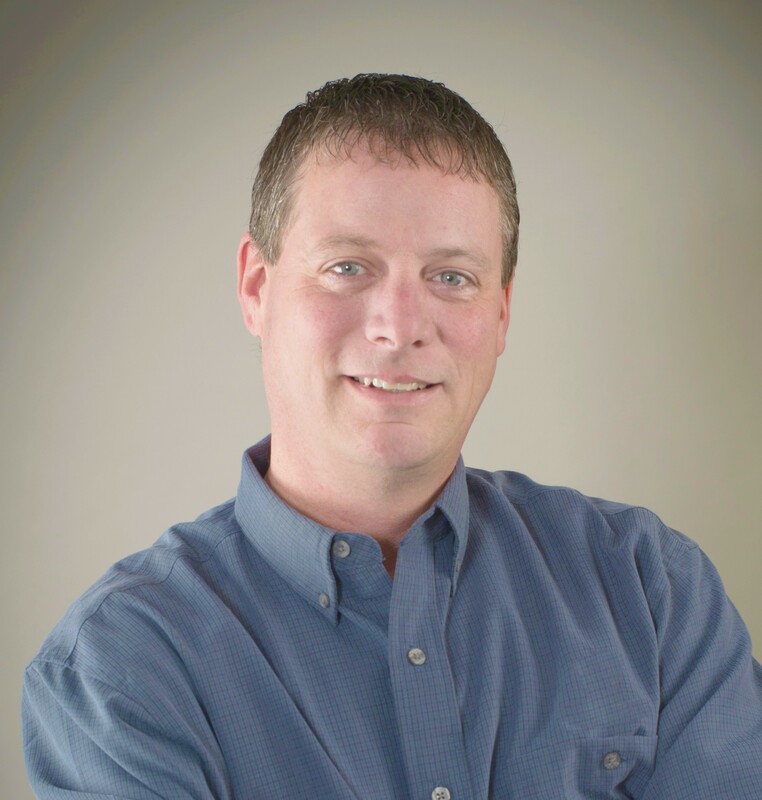 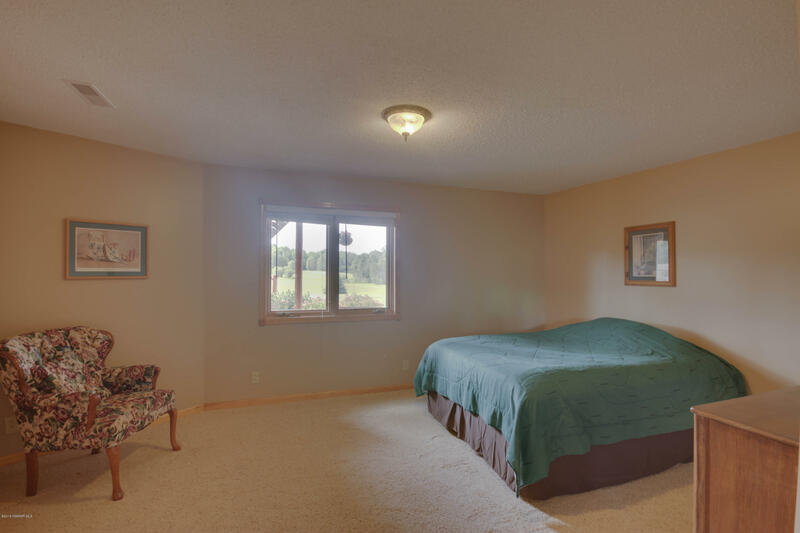 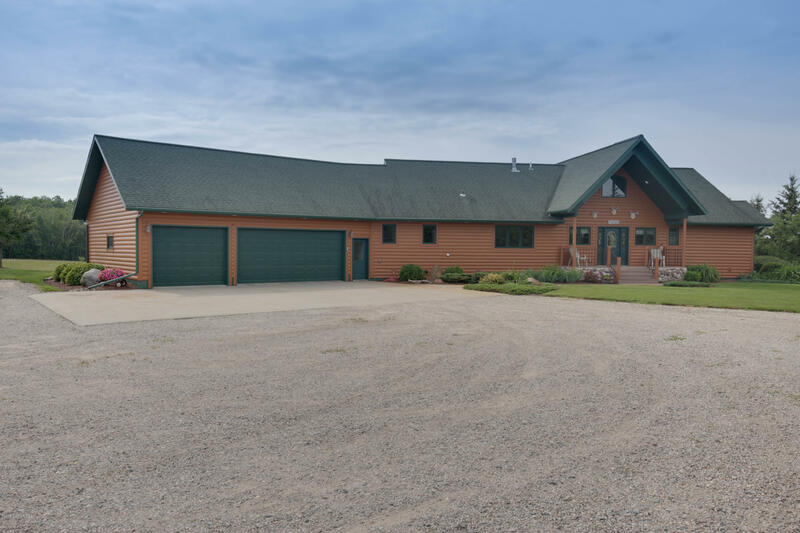 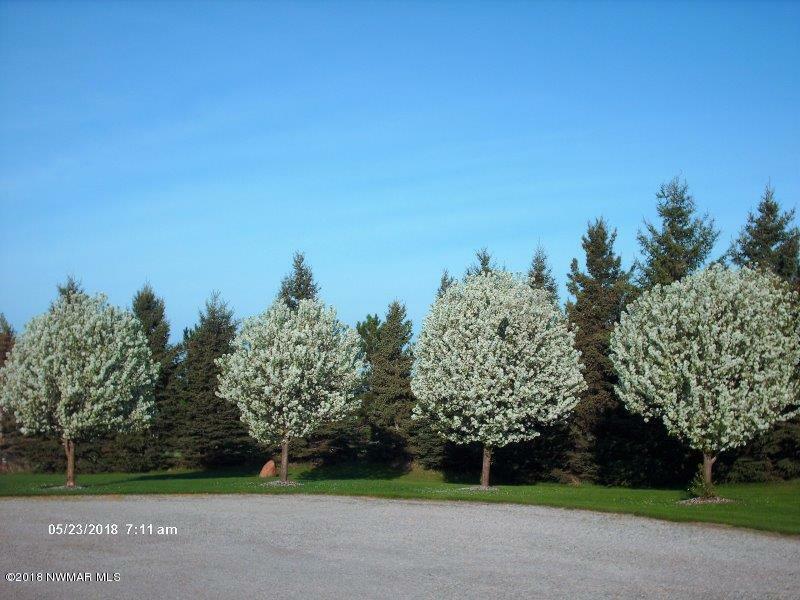 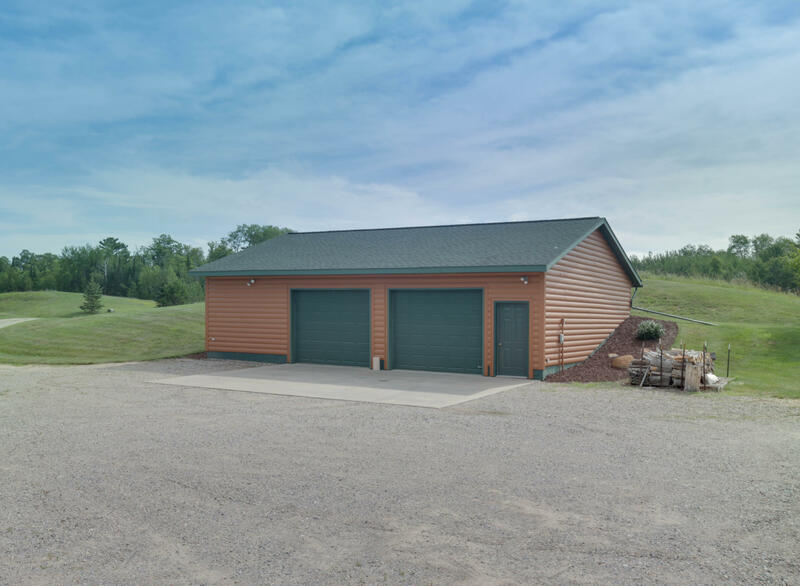 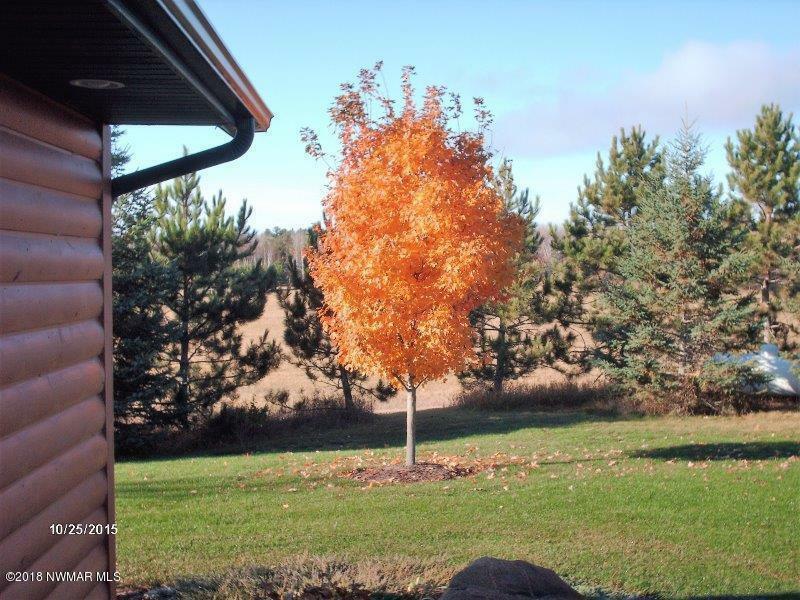 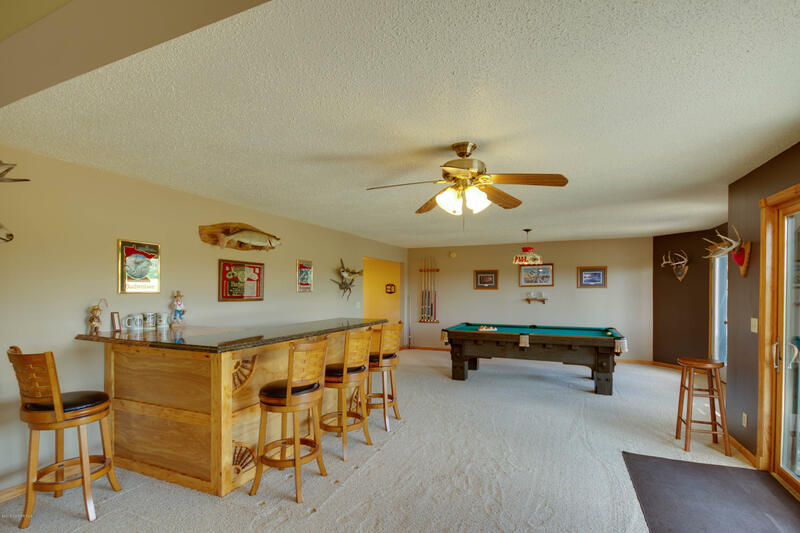 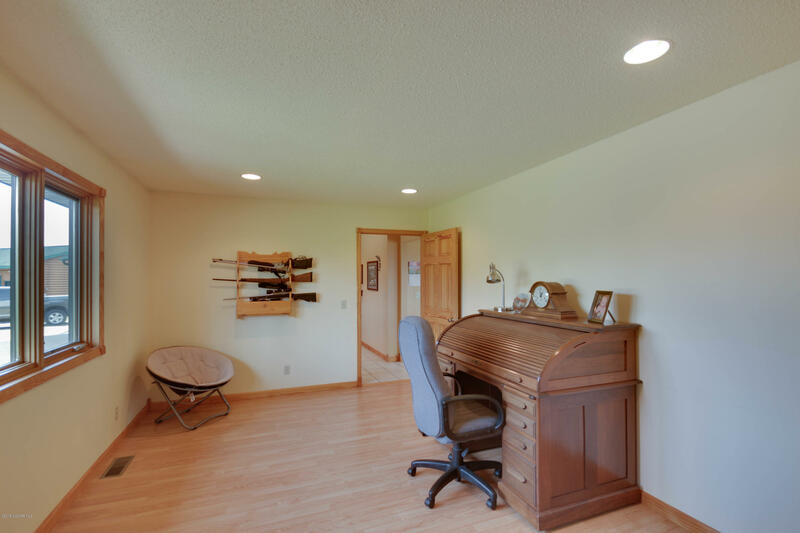 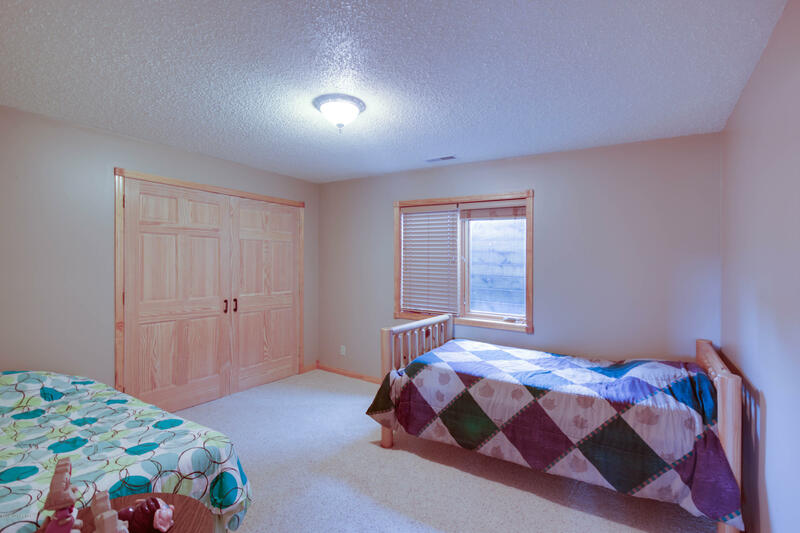 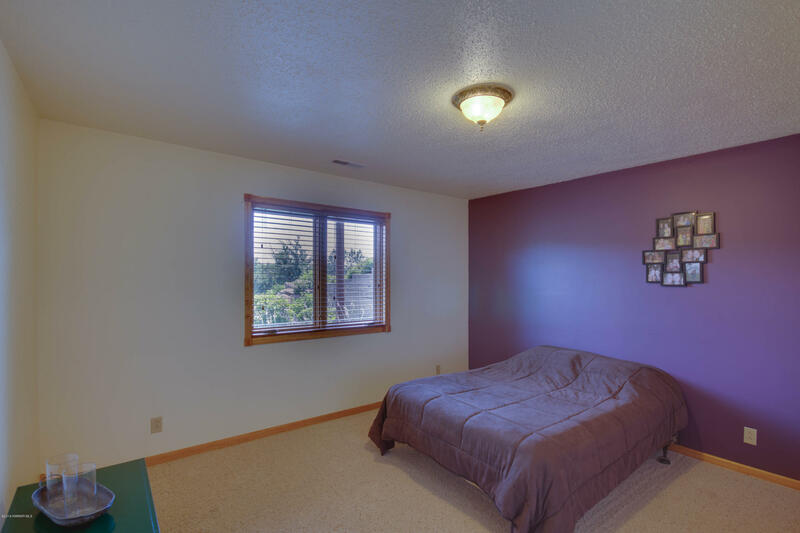 10245 E Movil Lake Road NE, Bemidji, MN.| MLS# 19-334 | Chris Kvam | 218-766-8586 | Realtor with Realty Experts | Search for homes for sale in Bagley and the surrounding areas of Bemidji, Shevlin, Solway, Clearbrook and Leonard. 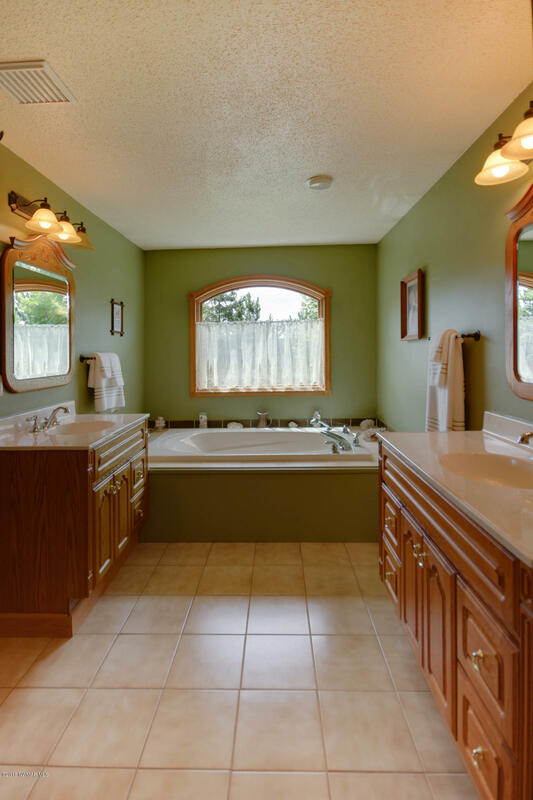 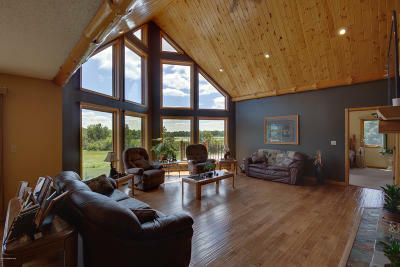 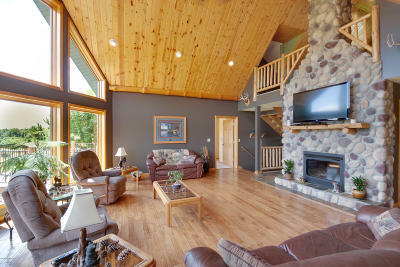 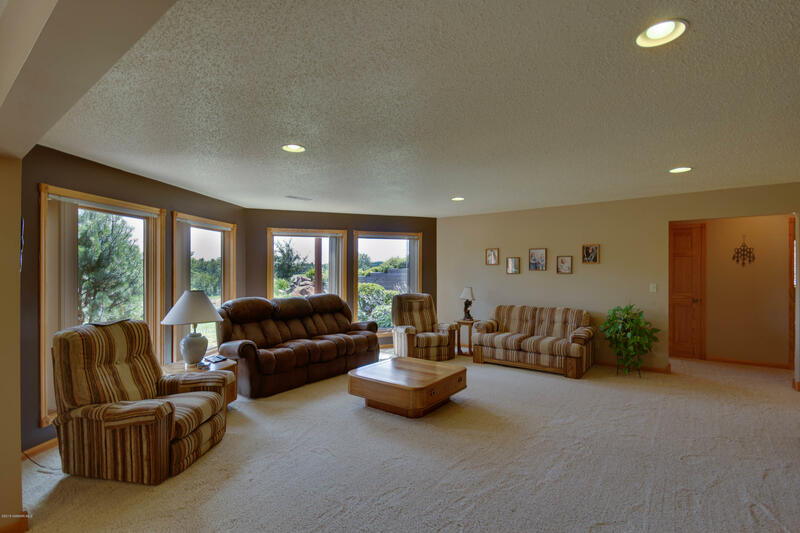 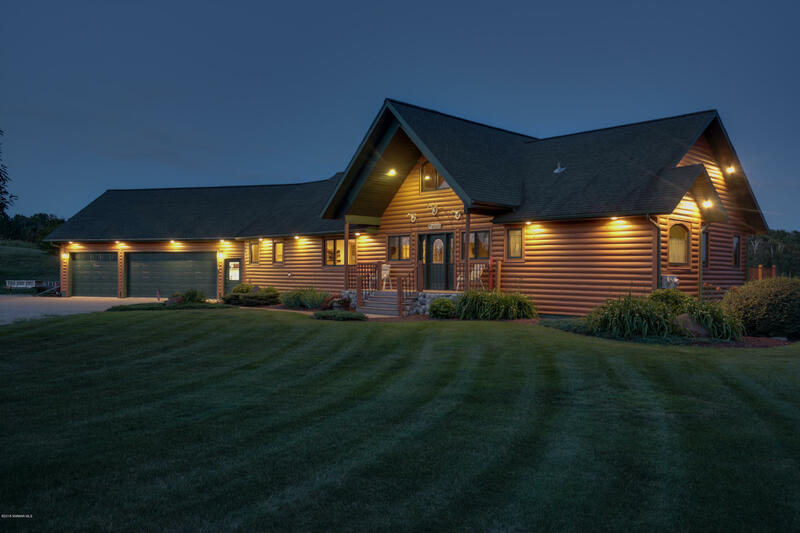 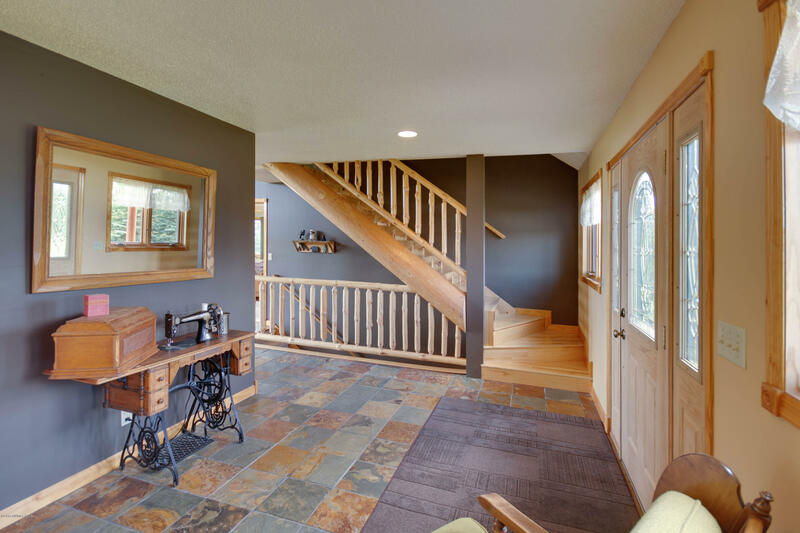 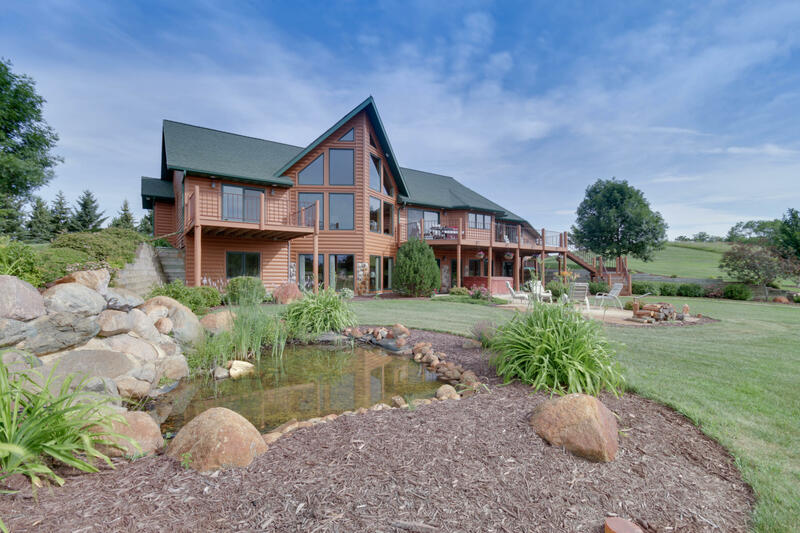 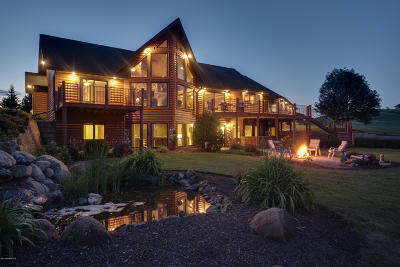 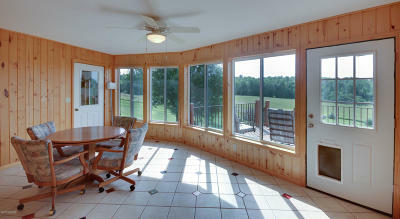 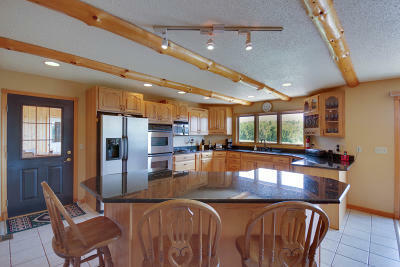 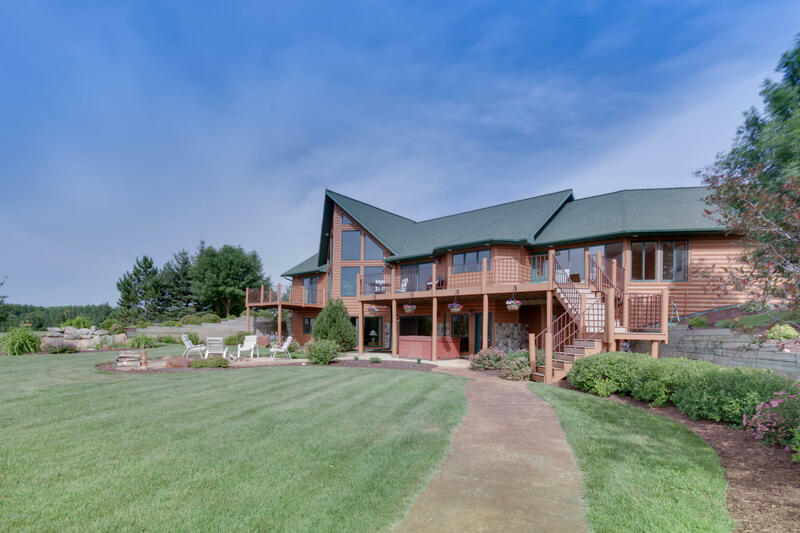 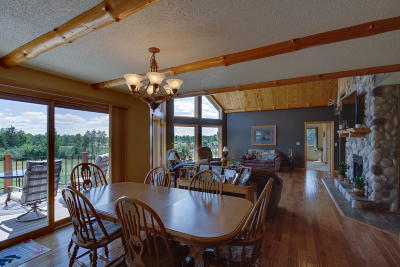 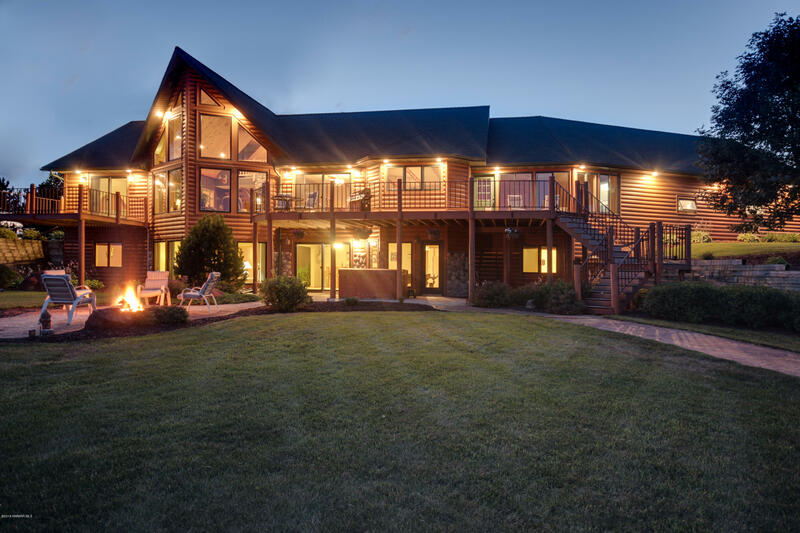 This sprawling Northwoods home has everything!! 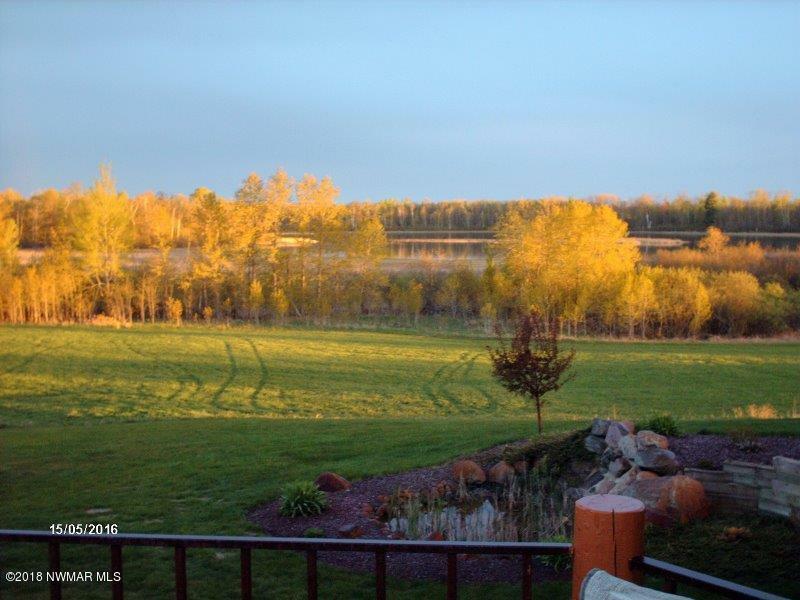 This 5 bedroom 4 bath home sits on almost 25 acres overlooking beautiful Bakkum Lake where wildlife abounds with many hunting opportunities. 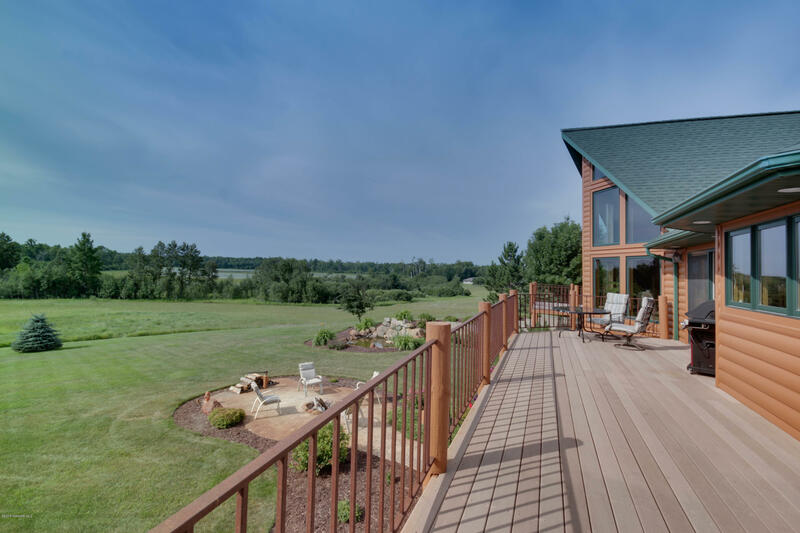 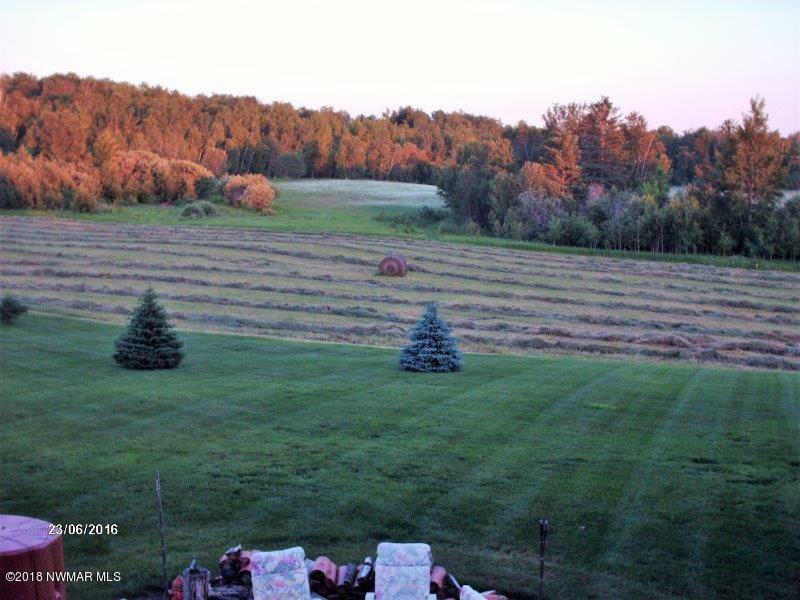 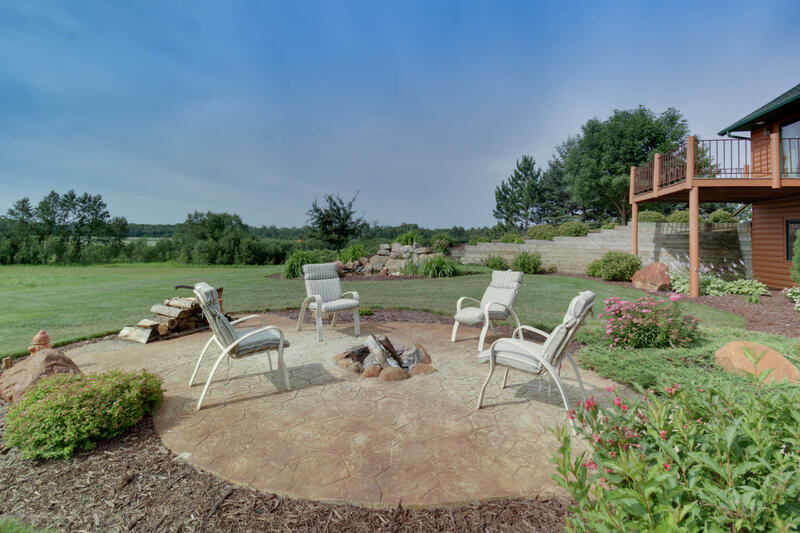 Numerous decks and patios take full advantage of the amazing views this home has to offer while the location gives you privacy but a close proximity to town. 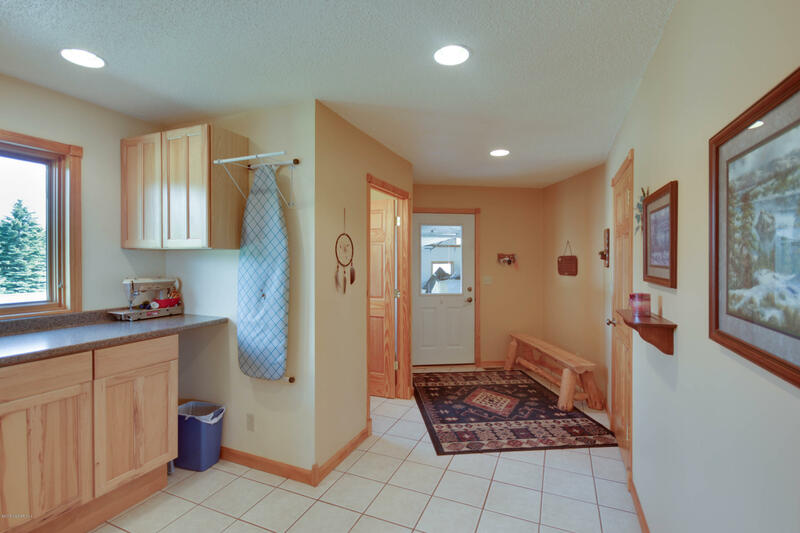 Hardwood floors, granite counters, 4 season porch, gas fireplace, 2 kitchens, a hot tub and many other amenities will make you want to make this your new home!